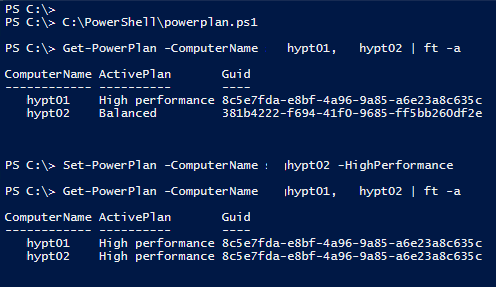 In my work on Hyper-V i have been looking at the performance of the hosts and wanted to both check and also be able to set the powerplan. 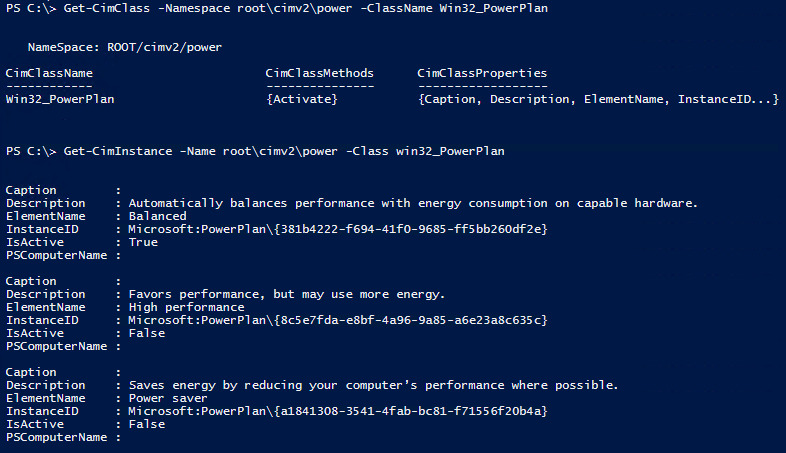 In this post from Scripting Guys, Ed explains how to use CIM for the action to get and set the Power plans and how much faster that is than using WMI. but when I try in a Windows Server 2012 R2 Core I get the following error “Provider load failure”, I have tried locally on the core and also remote so no difference there. My knowledge about WMI is a bit limited but a quick search says that it might be some missing or corrupt files but I have tried 3 different servers installed with core so I would say it is something with missing! As I want to be able to both check and set the right power plan centrally I have created two PowerShell functions that utilize the Powercfg.exe command within a invoke-command thus this works in Windows Server 2012 R2 Core. I am using regex for getting the active plan and the guid. The Set-PowerPlan can either use switch arguments or an actual Guid. 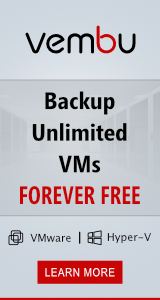 My friend and fellow Hyper-V MVP Didier WorkingHardInIT has made a blog post about live migration and why using “High performance”.